Annual PTA Halloween Costume Drive Underway! For lots of families, costumes are an expensive item that’s not in the budget. 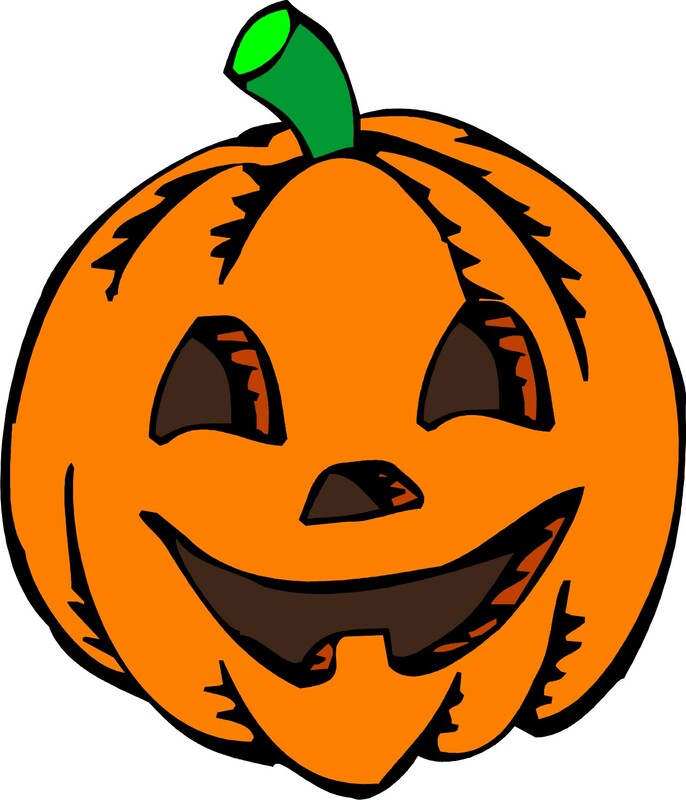 Do you have any clean, gently used Halloween costumes suitable for ages 4-11 years old? Please help us make this small drive into a huge success, and clean out your “dress-up” closet at the same time – WE’RE THE HALLOWEEN CAPITAL OF NEW YORK, and every kid should get to feel like Spiderman or a Princess for a day if they would like to dress up!